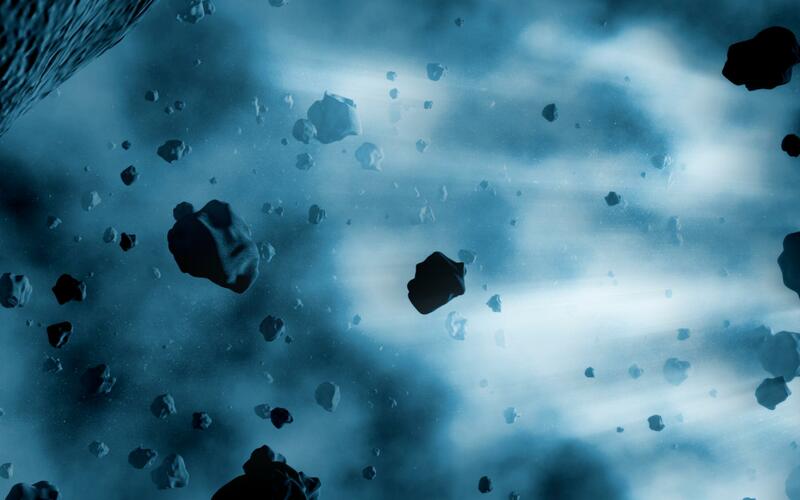 A large asteroid belt surrounding this blue supergiant makes it difficult maintaining the required stationary orbit for monitoring a unique solar disruption.Blue supergiants represent a slower burning phase in the death of a massive star. Due to core nuclear reactions being slightly slower, the star contracts and since very similar energy is coming from a much smaller area (photosphere) then the star's surface becomes much hotter. Thanks everyone, I'm happy everyone is enjoying it. This one is VERY NICE � . Keep up the great work! Hotdiggitydamn brotha!! This is feaking fantastic I can stare at this for ages man. Spark a spliff and look at this baby go!! Definitely the best of the lot. Closely followed by utopia. What codec does this use? MPEG-2? I loved that description hehe great work man!